Fortis & bestPT have partnered for your credit card processing needs. Eldad has over 30 years experience in test & evaluation, ITS, telecommunications, program management, marketing and business development. Eldad has a successful track record in delivering mission critical billing, CRM, and order management systems. 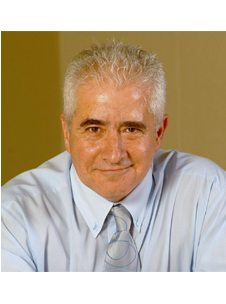 Eldad is a graduate of the Israeli Technion and Bar-Ilan University, his Ph.D. is in artificial intelligence. 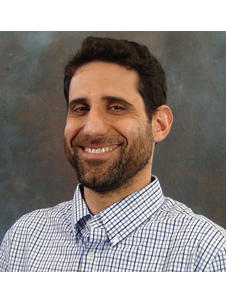 Yuval has authored three books about using Internet technology in healthcare and financial services: Mission Critical Systems Management (1997), Practicing Profitability (2007), and Medical Billing Networks and Processes (2009). He was awarded five patents in artificial intelligence and computer security. Yuval is a graduate of Technion and Washington University in St. Louis. Erez’s achievements include designing innovative software technology for both startups and established companies in healthcare and financial services at Vericle, TradeMD, Sparta Systems, Lehman Brothers, National Bank of Canada, PIMCO, and Harris Bank. Erez was awarded a patent in data security domain (US 6,785,810, Aug 31, 2004, Lirov et al.) Erez graduated with honors from Princeton University in 1999. 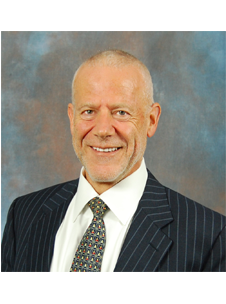 Tom joined bestPT in 2011, with a strong background in project management. 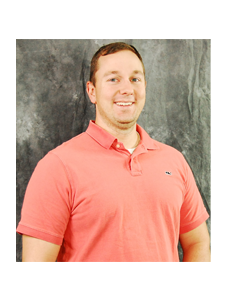 Before joining bestPT, Tom supervised commercial projects from early development to completion. 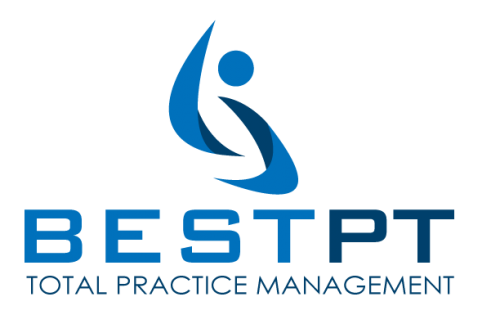 This complex and detail-oriented experience was an ideal fit for handling the support challenges of the new bestPT Center for Excellence at it’s outset. With this experience, Tom now is focused on making sure that bestPT can continue to meet the needs of the therapy community in the future. Michelle has worked with Vericle for nine years and has climbed the professional ladder with absolute adeptness. As an Assistant Director of Operations at Vericle, Michelle has helped hundreds of our clients achieve operational perfection and continued growth. 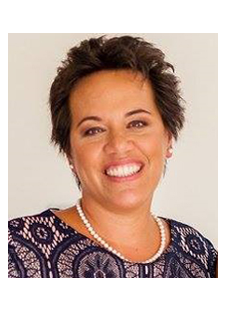 With a degree in healthcare administration, over fifteen years billing experience, and currently earning her CPC, Michelle is leading bestPT’s billing and coaching teams with a focus on helping our practices achieve their goals. Kathleen brings 30 years of experience in Practice Management. She currently heads the Billing SWAT department at Vericle, where she is responsible for the billing performance of over one hundred billing professionals covering over 500 practices and posting more than $14 million in monthly insurance payments. 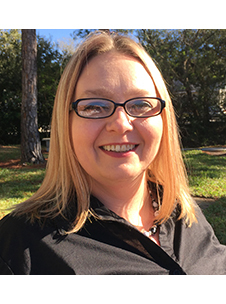 Kathleen also assists the Centers for Medicare & Medicaid Services as pilot tester for web-based training courses and reviewer of publications. Recently joining the team, Ryan is a highly disciplined healthcare manager with proven success delivering reliability, integrity, and enforcing HIPAA policy standards throughout the healthcare industry. Lindsey graduated from the University of South Florida with her undergraduate degree in Biomedical Science. She continued with her graduate studies the University of South Florida to earn her Doctorate in Physical Therapy. After graduating, Lindsey gained experience in the acute care setting and then transitioned to outpatient care. 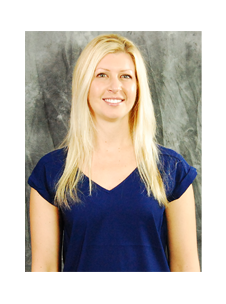 She currently works in the outpatient setting with an emphasis on post-surgical patients ranging from total joint replacements to rotator cuff repair. 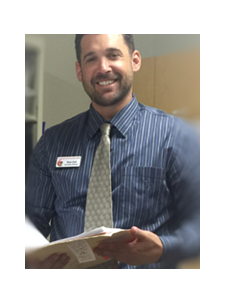 Jared is a Doctor of Physical Therapy and Certified Athletic Trainer. He graduated from the University of South Florida, College of Medicine with a BS in Athletic Training in 2008 and the University of South Florida, College of Medicine with a Doctorate in Physical Therapy in 2011. Jared is currently the Director of Rehabilitation at a skilled nursing facility. Areas of expertise include orthopedics, neurological rehab, sports medicine rehabilitation, pediatrics, and documentation. 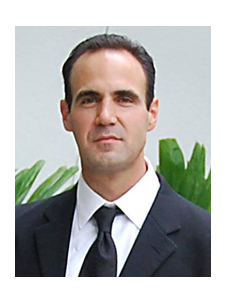 He has extensive experience working with collegiate and professional athletes in all sports, most notably NCAA Division 1 and NFL athletes, along with experience working in pediatric developmental and sports medicine rehabilitation. Summer, 2018: Is Physical Therapy the Worst Kept Secret in HealthCare? 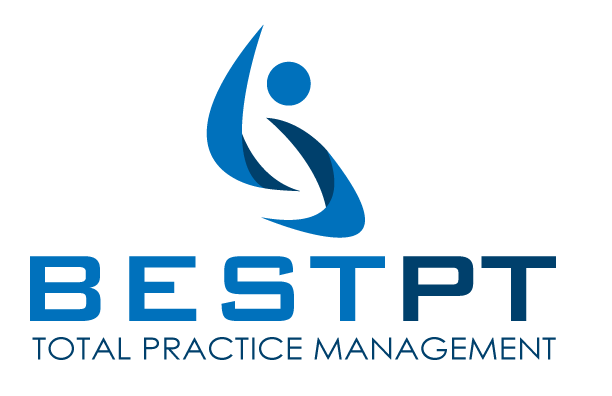 To innovate Physical Therapy technology and service for independent practice growth.